The How Sweet the Sound Tour is coming back real soon to Dallas! Watch the live choir competition hosted by Gospel greats Donald Lawrence, Fred Hammond, Yolanda Adams, Ce Ce Winans, Hezekiah Walker and Mary Mary’s Erica Campbell at the Verizon Theater Thursday, September 6th! 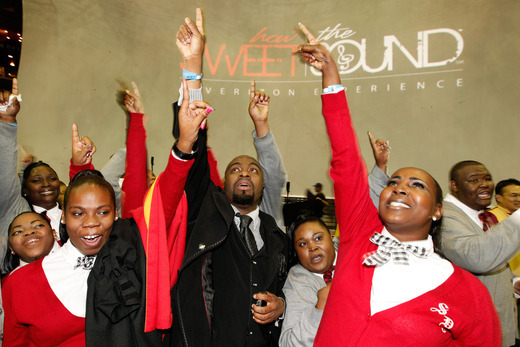 How Sweet the Sound is in its 5th year of touring the country as they scan the nation for the best choirs. Several champions will be returning this year, in addition to 4 college choirs, which is a first for How Sweet the Sound. However, only one community choir will win the title as “The Best Gospel Choir in America” along with over $50,000 in cash and prizes. 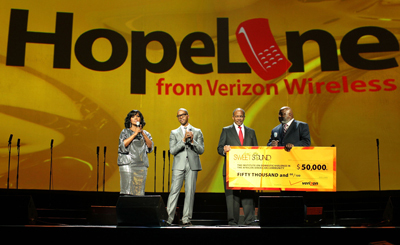 Verizon’s How Sweet the Sound Tour only gets bigger and bigger each year. Come out to Dallas and support your favorite local choir September 6th during the competition. Not only will you find tons of arena seats filled, but your spirit will be filled also. Join in the celebration as the tour kicks off right here in our hometown. What better place for How Sweet the Sound to begin the 2012 journey making it a bigger and better event than previous years. 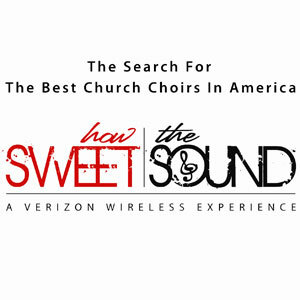 Click here for tickets to How Sweet the Sound 2012! Showtime is at 7:30pm!